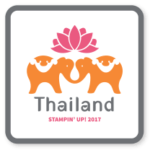 So, I had the chance to order the new to Stampin’ Up Gift Bag Punch Board during the demonstrator preorder… but I didn’t get it. I hemmed and I hawwed. Did I really need another punch board in my life? But my Mom had one, and so I decided to give it a go. All it took was me making that first bag and I just HAD to get my own! Just the idea of being able to make all kinds of cute little bags, luminaries, treats… oh my goodness I have so many ideas. This may be this years Curvy Keepsake Die for me, now if I can just keep the kids from being too crazy this summer to give me a chance to get through making all my ideas! However, in making my first bag, I realized that you REALLY DO need a video tutorial or someone standing next to you to help you figure it out for the first time, so I figured it would be the perfect topic for a Walkthrough Wednesday (scroll down for the video!)! So here is my bag… isn’t he cute? I used the new Farmer’s Market designer paper… I like how you can go a bit more rustic/country style on some sides and more elegant or at least all-occasion on the other sides. 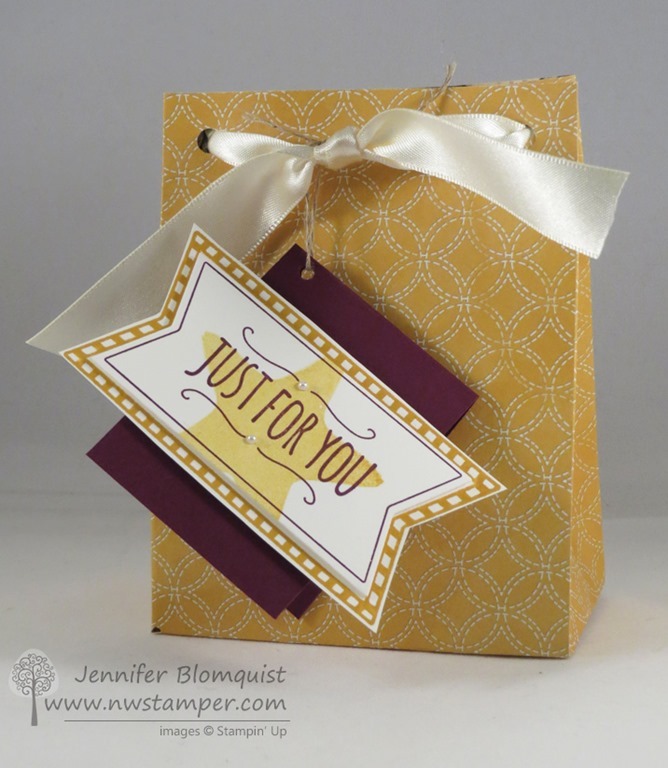 And what bag would be complete without a cute gift tag? I grabbed my You’re So Sweet stamp set (yes, made for the Mini Treat Bag dies but who says you can’t use it with other things too? 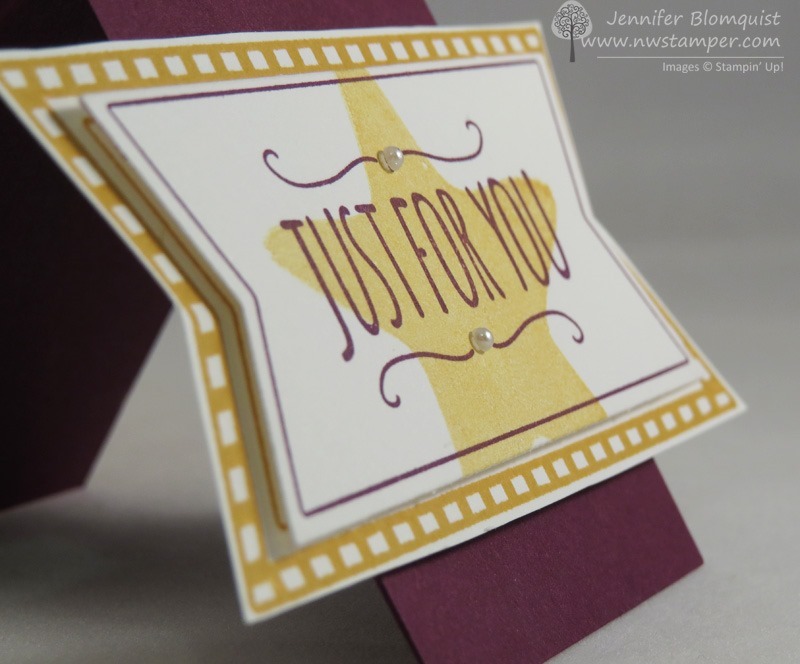 Here I layered the “Just For You” sentiment for the central point of my card. 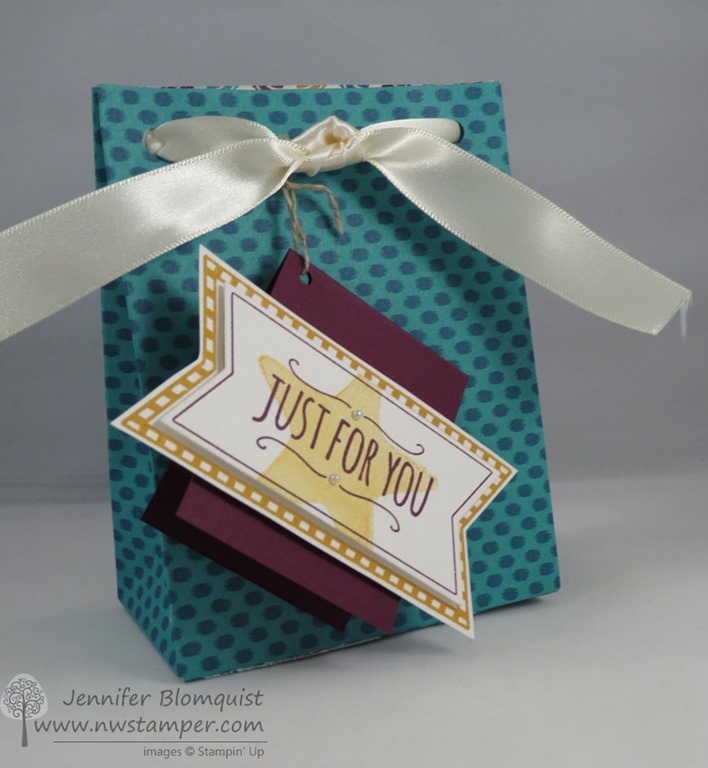 TIP: Use the Mini Treat Bag thinlit dies to cut out the center banner piece (they are made to go together!) 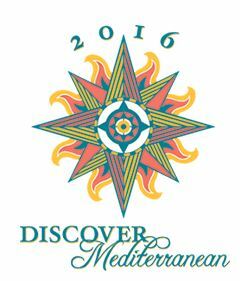 then layer on a stamped version in a different color that you cut out by hand. I also found that the smallest of pearls are a perfect match for the dots in the center of the flourishes above the sentiment. Finally, when you get the stamp set, they helpfully pre-die cut the rubber for your stamps including the INSIDES of the Heart and the Star stamp images from this set. 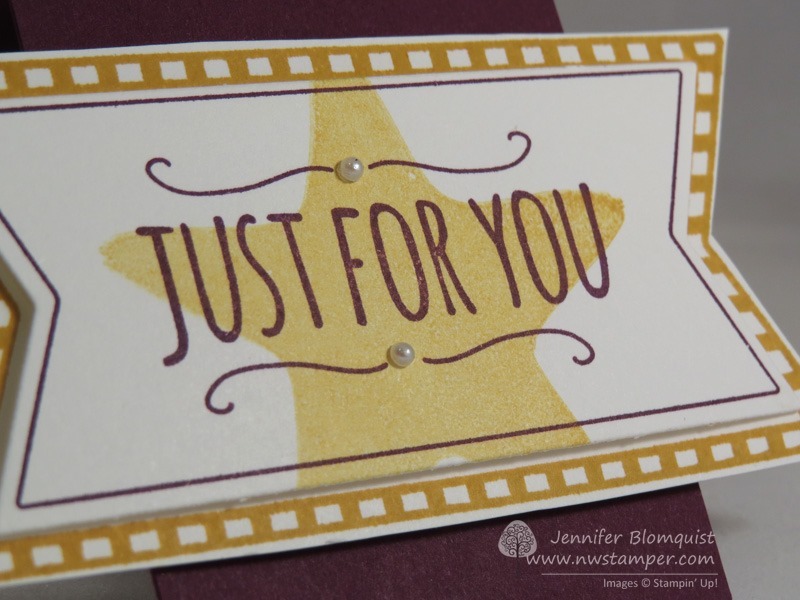 Use the center of the star stamp to create the star over the sentiment… I used Delightful Dijon, but just be sure to stamp off onto scrap paper TWICE before stamping on your image! *Note – if you are reading this post in email, click here to view the video. Don’t Miss the first June Bonus Drawing! Get 50% off ANY item in the catalog! 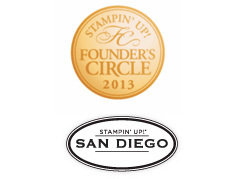 June 30th – I’ll draw for one person to with a free stamp set!